From a young age, going a good shopping trip on a Saturday has always been my idea of fun. 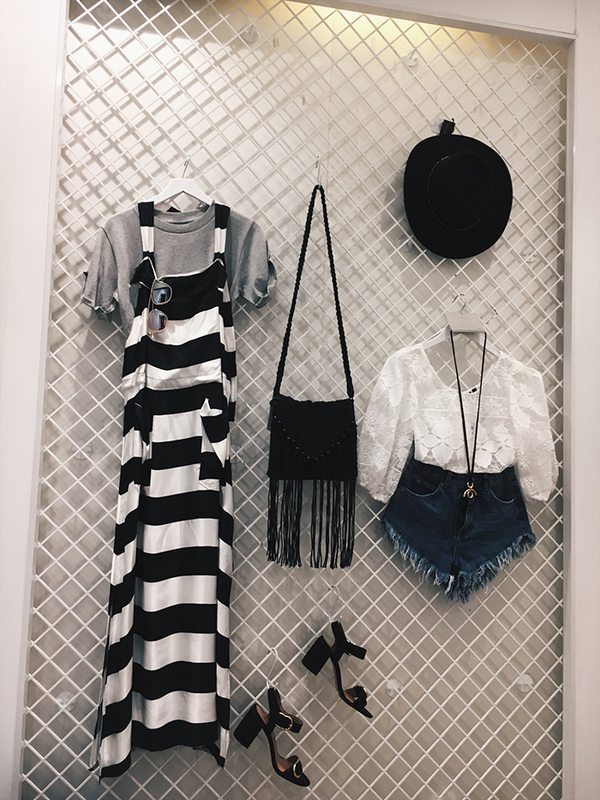 Pair that with getting to shop with your besties and getting to call it some sort of ‘work’, well – dream come true. 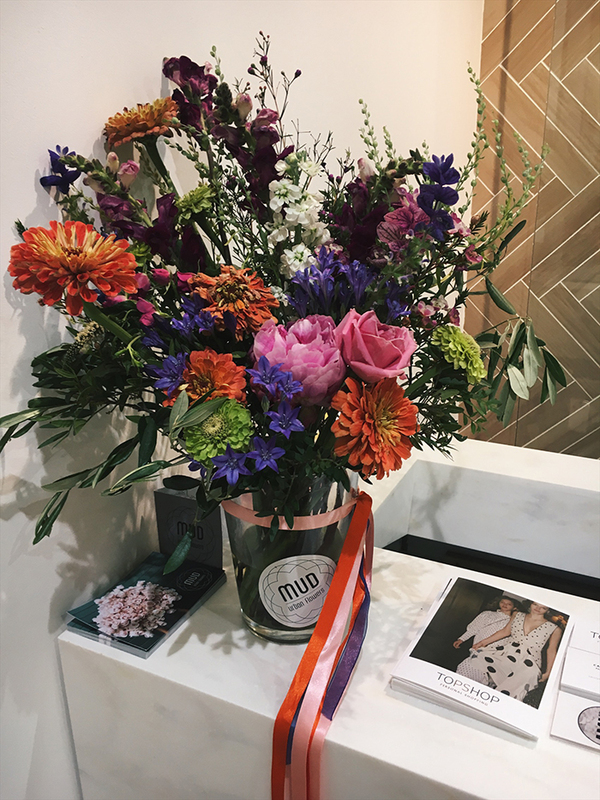 After loving the St Enoch Centre garden party earlier this month, Victoria, Yasmin and I knew we wanted to plan a summer shopping trip. Cue an early morning Saturday meet up at the Starbucks in St Enoch’s Centre to plan our style stops. 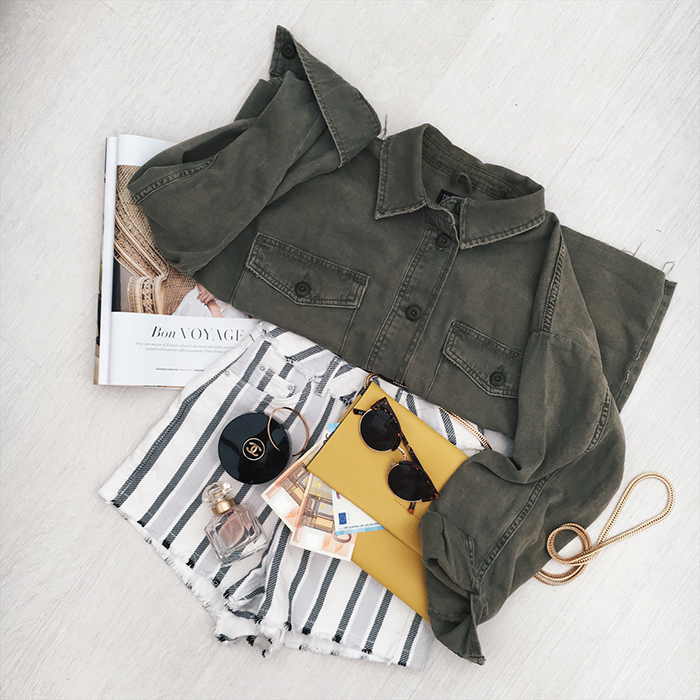 Planning a shopping trip with military precision: this is why we’re friends. 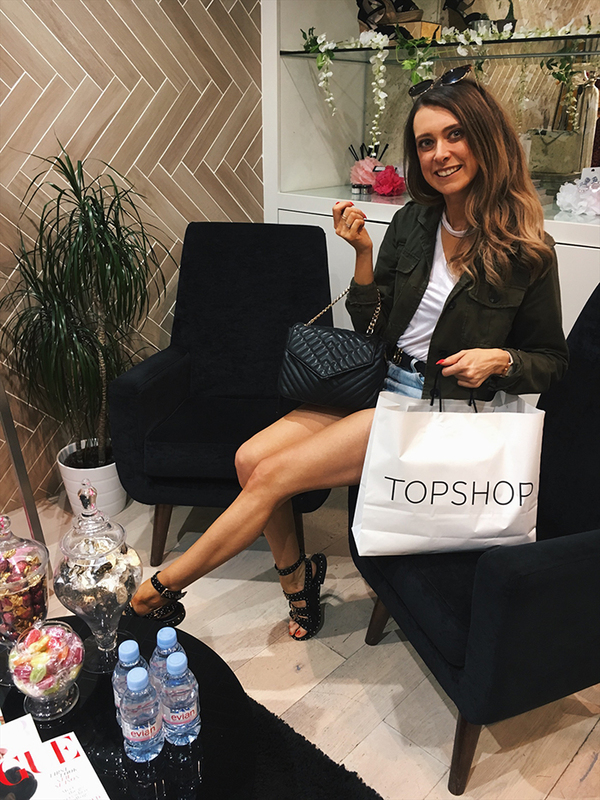 You’ll know from reading previous blogs that I massively rate the Topshop on Argyle Street, but people are always surprised when I tell them that it’s actually part of St Enoch Centre. 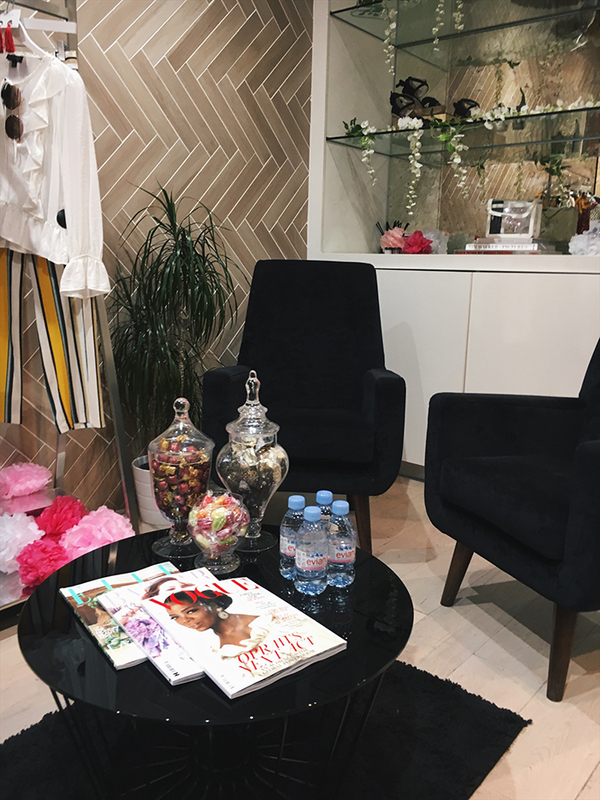 We must have looked like heavy duty shoppers as the lovely Personal Shopping team helped us into the Personal Shopper suite to commence an almighty try on of approx. 29,623 items we’d picked up in the store. 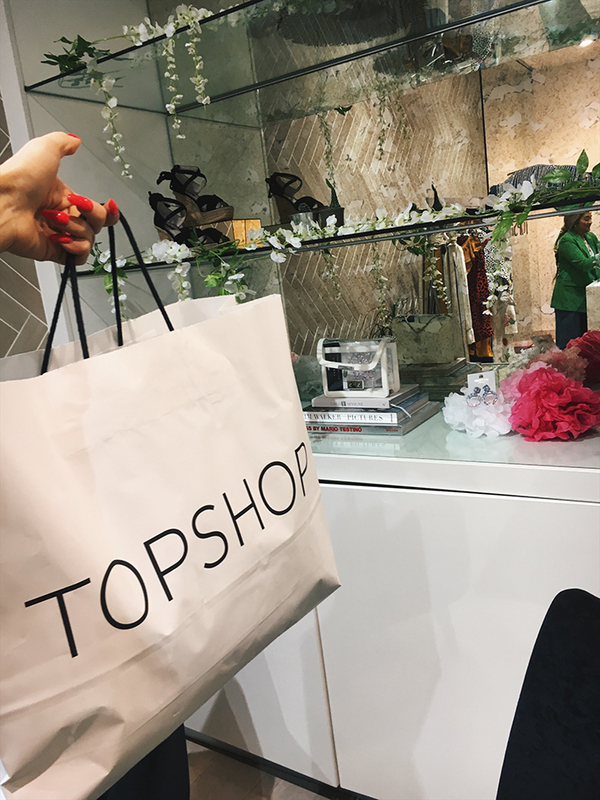 Just an FYI, the Topshop Personal Shopping appointments at the St Enoch Centre store are completely free – more on that here. 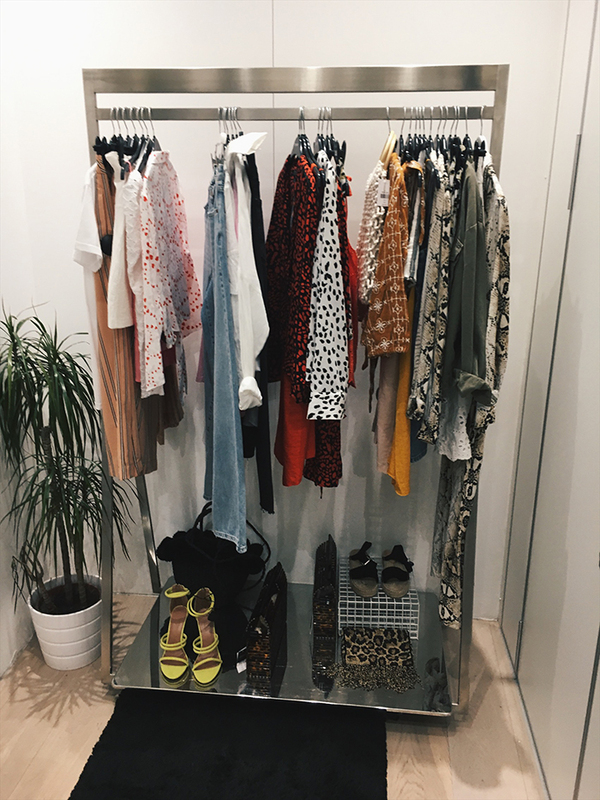 I opted for pieces in Topshop that I can wear abroad or at home. 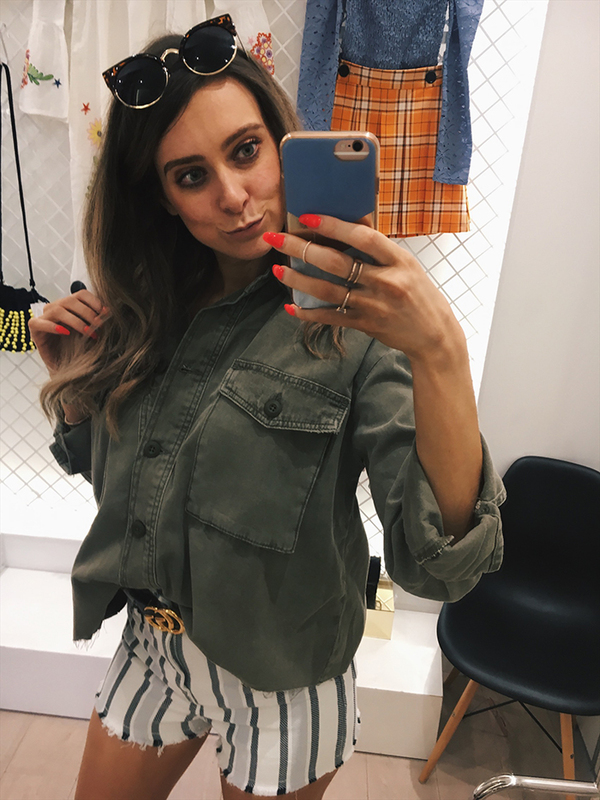 Whilst writing this, I’m also packing for my holiday (last minute packing – eek) and I’m taking all the gorgeous styles from St Enoch Centre that I picked up, but that I can also see me wearing loads at home. 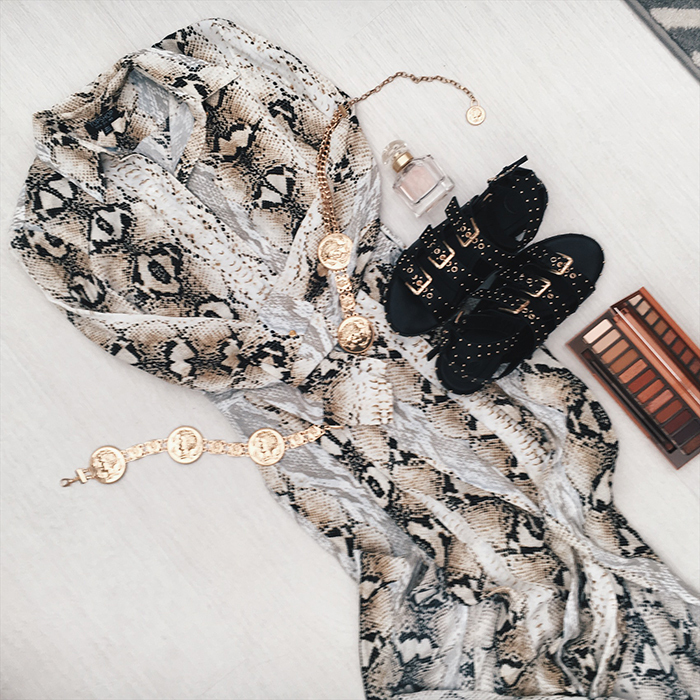 More on my style picks later – let’s get back to the shopping. 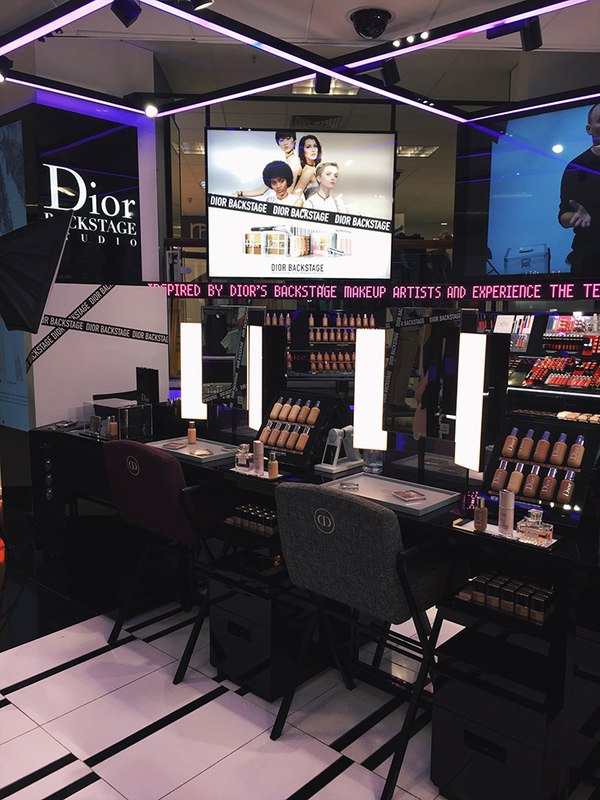 One of my main go-to spots in St Enoch Centre always has to be the Debenhams beauty hall. 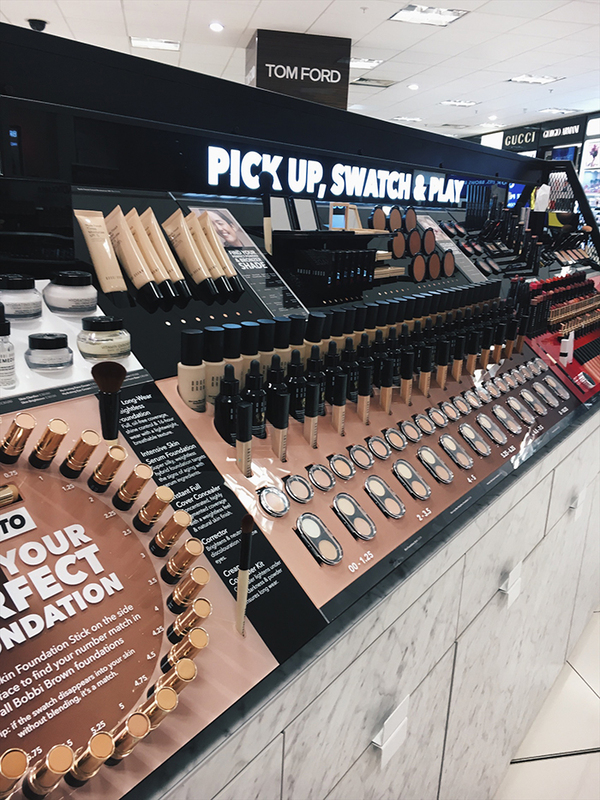 With brands from Dior and Make Up Forever, to Bobbi Brown and Kat Von D, it is a beauty lovers haven. 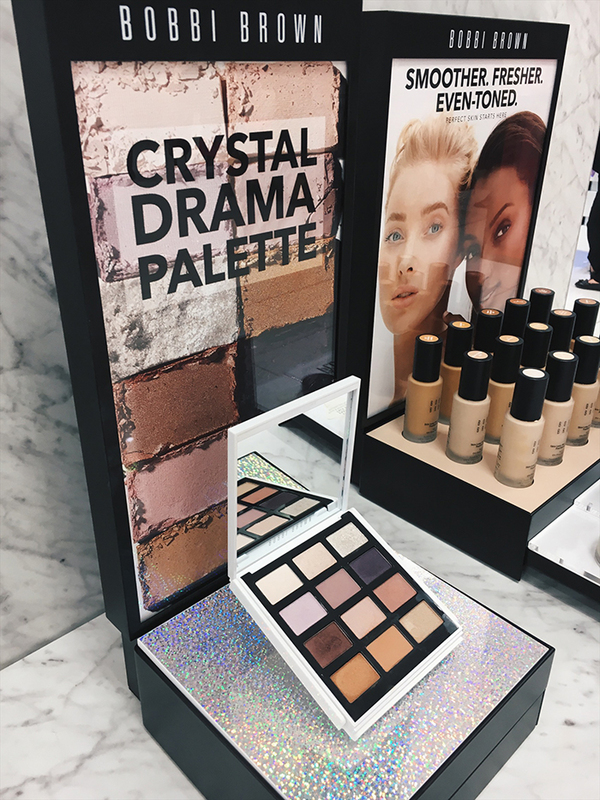 You’ll see the holiday beauty products I added to my basket if you watch my video below, including my favourite ever bronzer and the eye palette you need for holiday! 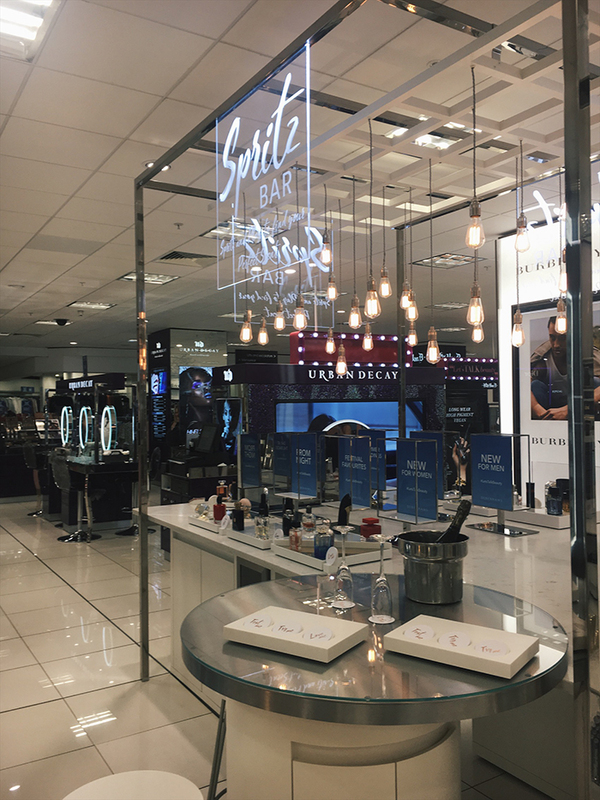 One part of the beauty hall that really caught our eye was the Spritz Bar, helping you find your perfect scent. 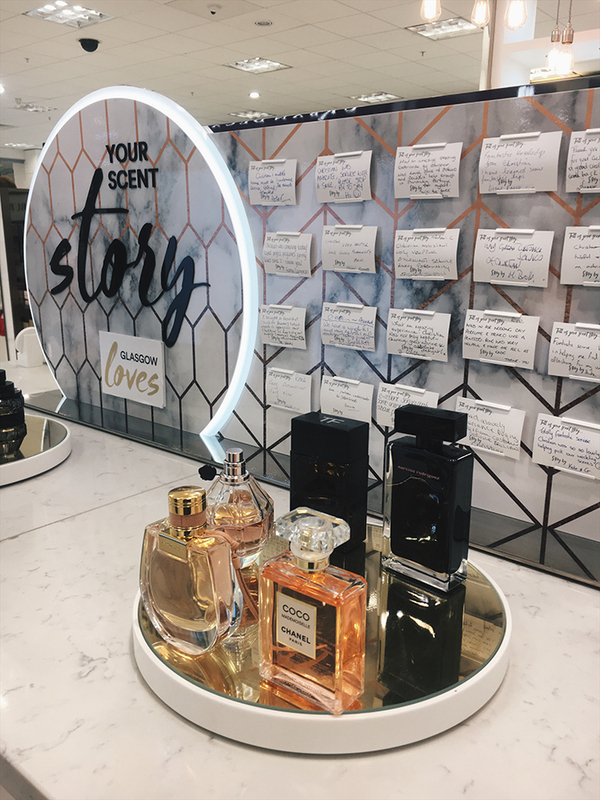 The Mon Guerlain fragrance is still on of my favourites for summer! 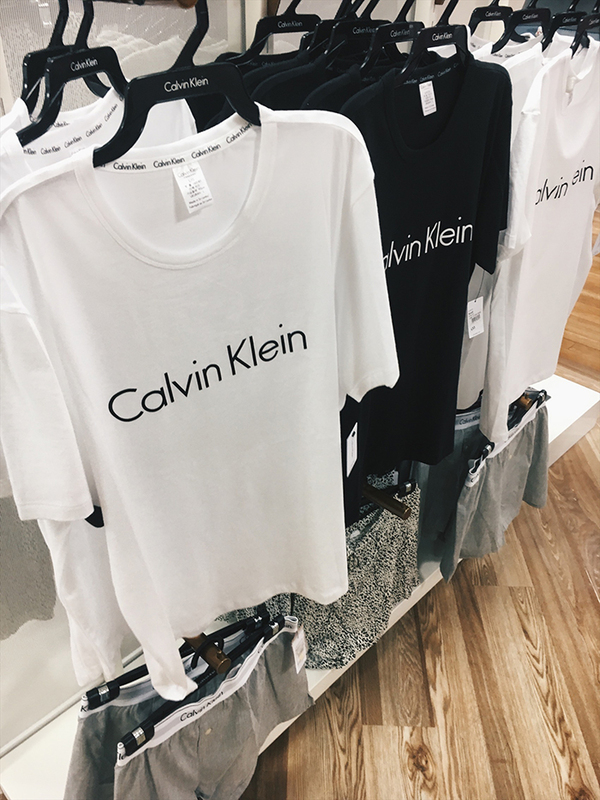 Finding the Calvin Klein section in Debenhams felt like some sort of hidden gem! Tucked away in the nightwear section, you could totally wear these CK tshirts tucked into jeans with layered necklaces. Another designer I was happy to see in the St Enoch Centre Debenhams was Tommy Hilfiger accessories – there was a Tommy beach bag that I’m still thinking about now! 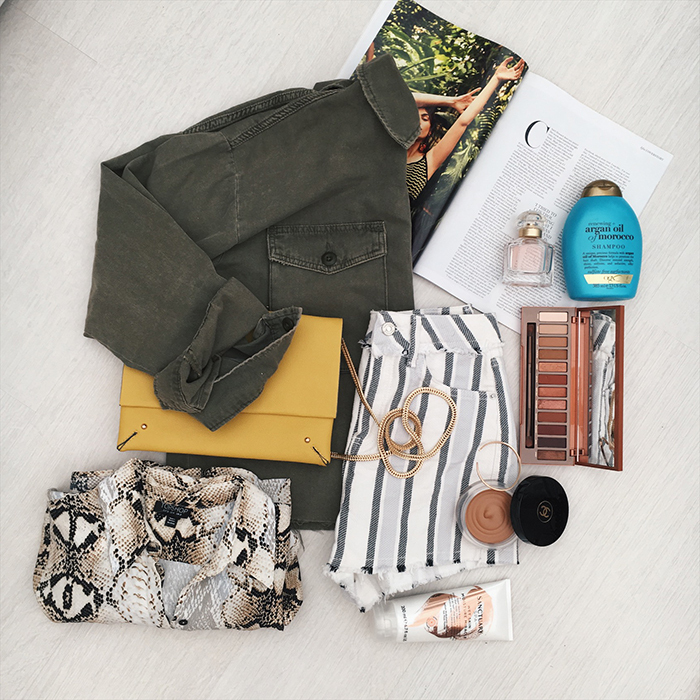 FIND YOUR OWN SUMMER ESSENTIALS AT ST ENOCH CENTRE GLASGOW! St Enoch Centre gifted vouchers for our summer essentials.